Michael Jackson, the "Bard of Beer"
Michael Jackson was born March 27, 1942 near Leeds in Yorkshire, England. 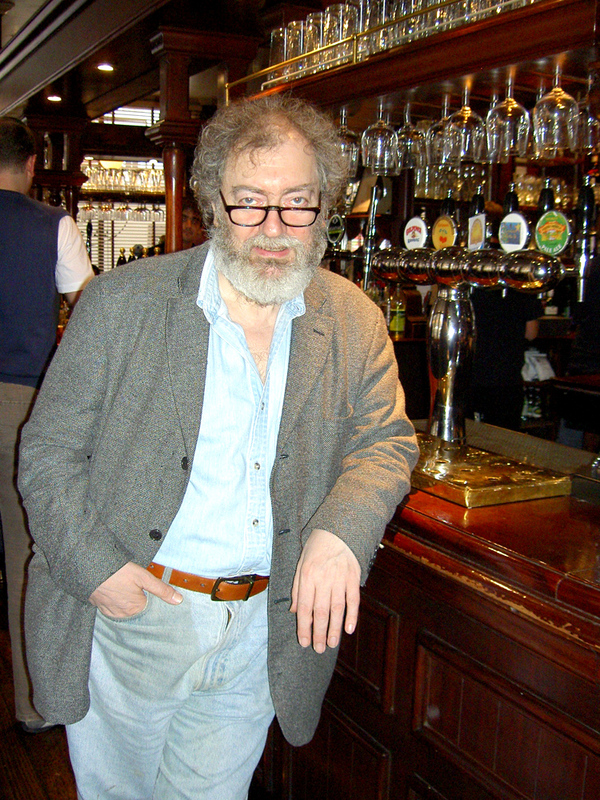 Best known as the "Bard of Beer" and the world's leading authority on beer and whisky, he died from a heart attack at his home in London early in the morning of August 30, 2007. His body was found by his housekeeper in his bathroom. Mr. Jackson had been suffering from Parkinson's disease complicated by adult diabetes. 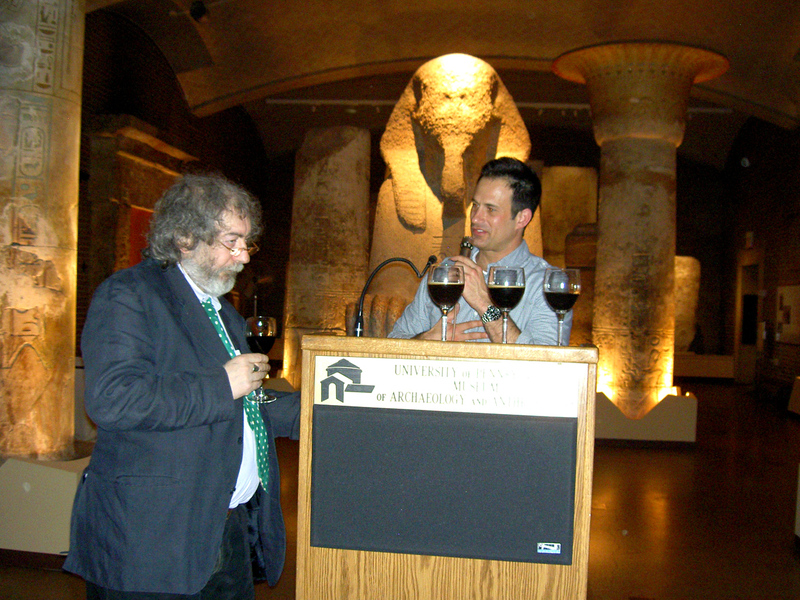 Michael was the first journalist to take the subject of beer to an art form. His early work rhapsodized the pub culture found in the great beer bars of England and heralded the existence of the classic beers of the world. These works and many more to come during his prolific life leave an extraordinary legacy. To know beer is to read Michael Jackson. 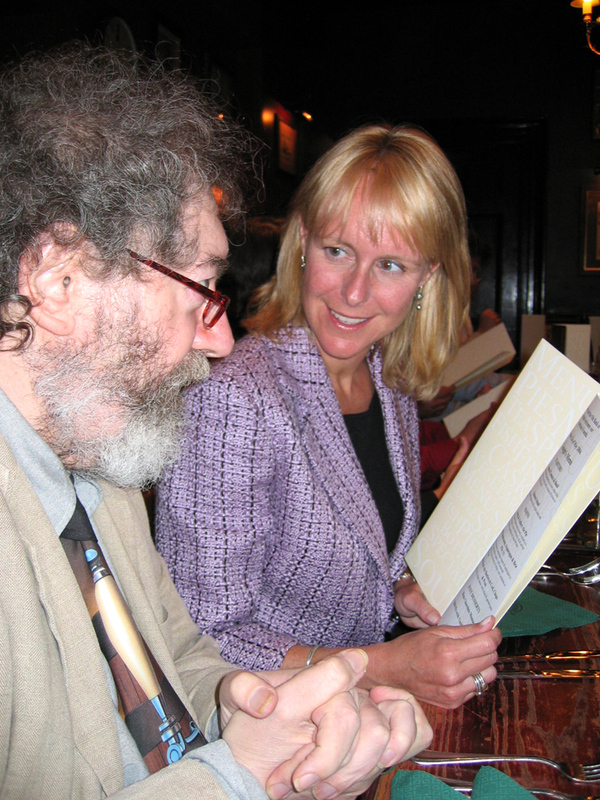 No other writer has had such a profound impact and influence on the beer industry — or ever will. His writings gave the pubescent American brewing industry the concepts needed to succeed and the confidence to explore, innovate and push the envelope on brewing styles and techniques. 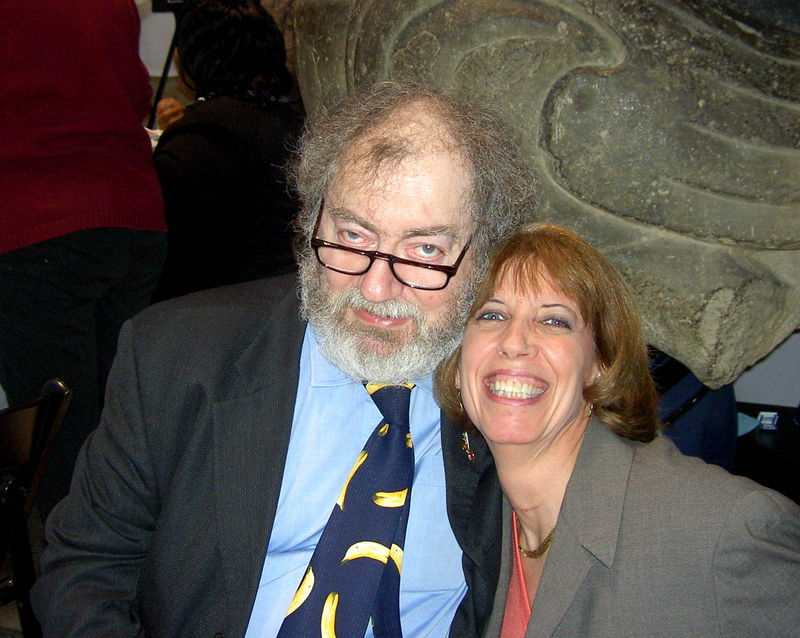 Michael’s relationship with the Celebrator began when founding publishers Bret and Julie Nickels contacted him about the magazine’s impending launch in January 1988. His first contribution to Celebrator was an interview with Bret and his attendance at a beer dinner hosted by Klaus Lange of the Seacliff Café & Vest Pocket Brewery in San Francisco. His was the cover feature for the June/July 1988 issue. Also in that issue is a picture of Michael surrounded by early beer pioneers from the San Francisco bay area attending a beer dinner including Mark Carpenter, Anchor Brewery; Judy Ashworth, Lyon’s Brewery of Dublin; Steve Norris, Home Brew Company, Brendan Moylan, then with an import company; Ken Vermes, Scottish & Newcastle; Ed Chaney, beer distributor and Celebrator staffers including Bret and Julie Nickels. "It exceeded my expectations of a very special and spectacular meal. The idea of using beer as both an accompaniment and ingredient in food is something I've been trying to promote myself." A publicity photo of Michael at home done for Simon & Schuster. Brewer Paul Holborn of Bolt Brewing in Fallbrook, Calif. offers Michael a Palomar Porter at the first brewpub in Southern California. 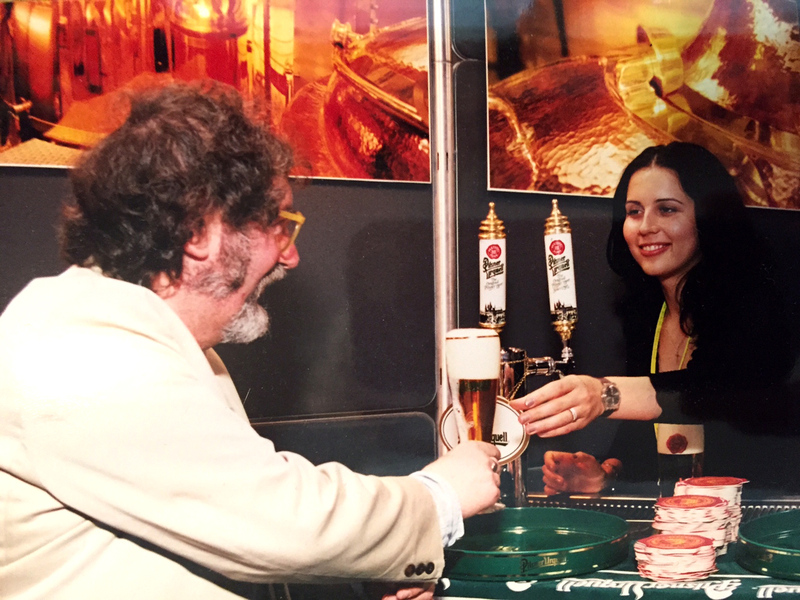 An early picture of Michael with Lou and the late Steve Harrison from Sierra Nevada Brewing Co.
A youthful Brendon Moylan watches as Michael pours from magnum. Date and place unknown but could be Marin Brewing in Larkspur, California. An early San Diego food and beer experience with (from left): Tom Dalldorf, Celebrator; Michael Jackson; Rich Link, Celebrator; Mark Allen, Anderson Valley Brewing Co.; Skip Viriligo, AleSmith Brewing and the manager of Montana’s Restaurant. Judging from Dalldorf’s hair it must have been about 1993. An early blind tasting of Anchor Christmas beers held at the Vintage Cellar Wine Bar in Hayward, California in 1988 (now The Bistro). Pictured from left: Michael Jackson, Tom Dalldorf pouring, Sean Donnelly and Jon Paxman (brewers), Bret Nickels (hidden), Judy Ashworth of Lyon’s Brewery and Jim Parker, beer writer. The ’86 came in first and the ’81 was second, much to Michael’s surprise. I first met Michael at a whisky tasting he was doing at Skates by the Bay in Berkeley, California in 1990. 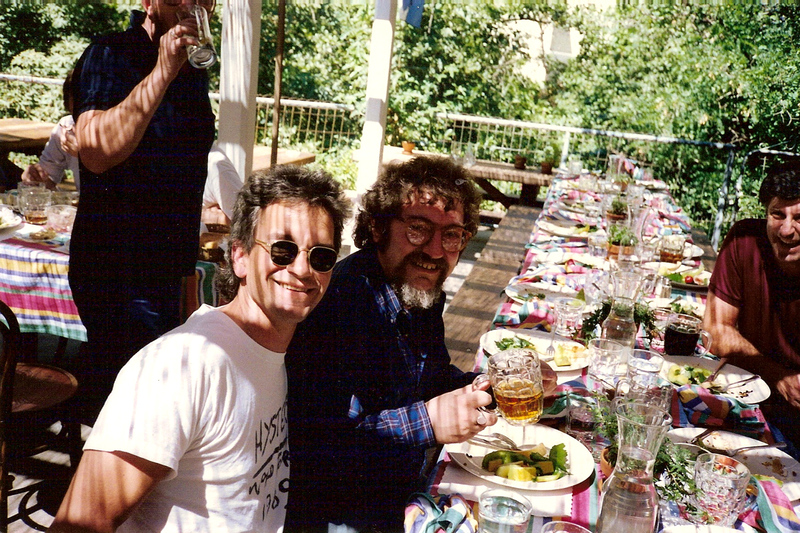 I suspect Michael regarded me with some trepidation as I was a wine geek that had just taken over a beer publication then known as the California Celebrator. The former owner was a great friend and traveling companion of Michael’s who had suggested that I meet him. Michael was more than welcoming to someone not yet beer-wet behind the ears. His tasting of single-malt Scotches was an amazing display of erudite scholarship and vivid travelogue of the great destinations on the whisky trails of Scotland. I was enthralled with his discussion and dizzying digressions on this his most passionate subject. That is until we got to beer — yet another area of his profound knowledge and passion. I knew immediately my future in the beer business would involve listening, reading, conversing with and absorbing the style, manner and substance of this man I would grow to know and call mentor and friend. Michael Jackson’s various and varied books on beer are required reading for brewers and brewing professionals around the world. No other writer has had such a profound impact and influence on the beer industry — or ever will. 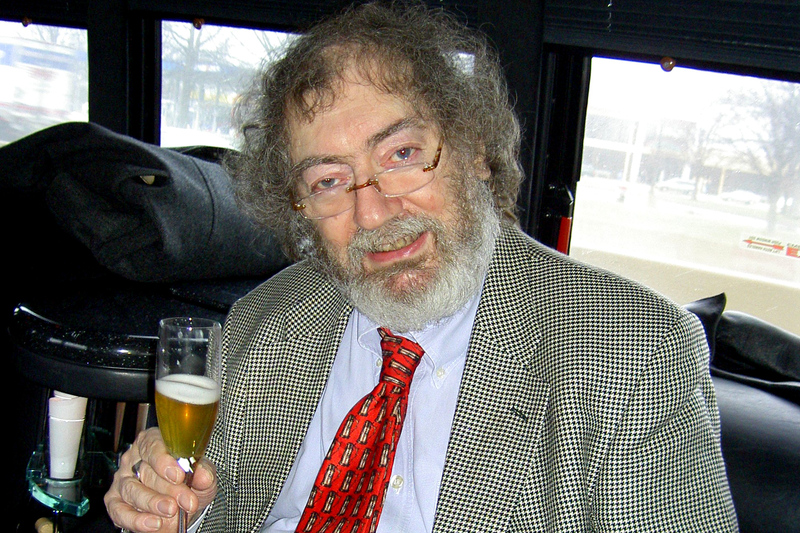 His writings gave the pubescent American brewing industry the concepts needed to succeed and the confidence to explore, innovate and push the envelope on brewing styles and techniques. Today’s ubiquitous craft beer imprimatur is a consequence of Michael’s enormous influence on what is now several generations of brewers and industry professionals. 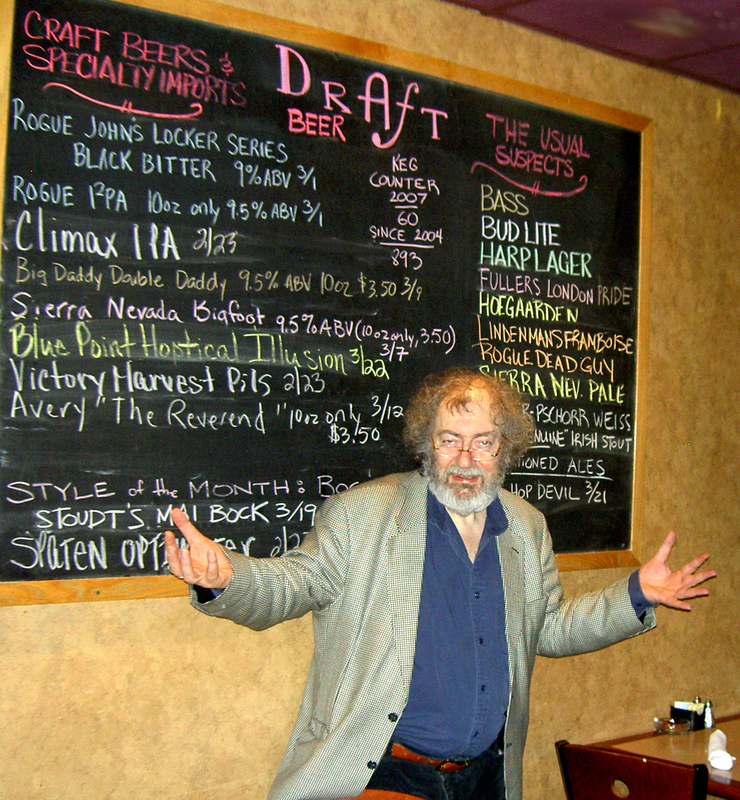 We at Celebrator Beer News were saddened by the loss of such an influential and forceful presence in the good beer movement. 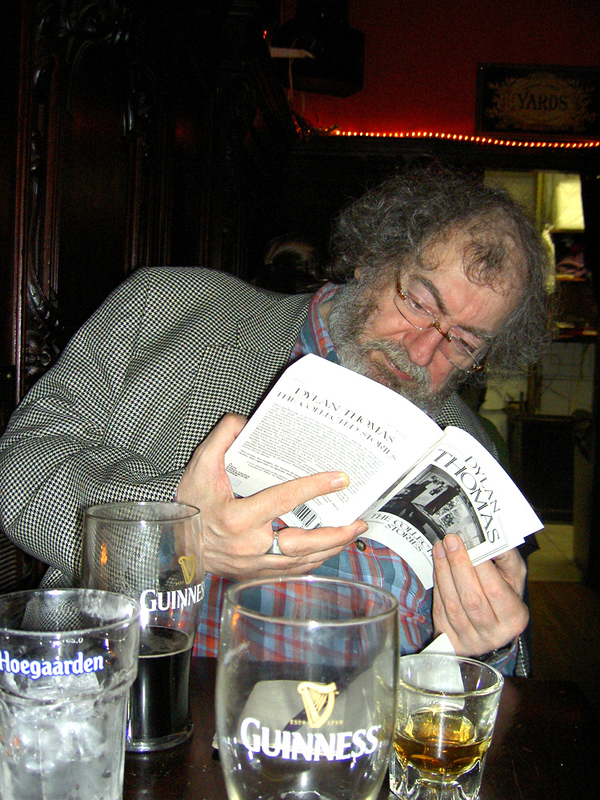 He brought a journalist's energy and ethic and a poet's heart to the subject of beer. The good beer story started with Michael Jackson and his legacy will be inherent in all that is to come from those inspired by his great work. All those who love great beer lost a friend and champion. Charles and Rose Ann Finkel brought Michael Jackson to Seattle in 1978. Here is a photo of the Finkel's daughter Amy with Rose Ann and Michael in the garden at their home. Michael's first visit to the offices of Merchant du Vin in Seattle. There would be many more. Michael (holding the umbrella) at his "local" then a Young's pub with Charles (standing) and Rose Ann (seated) and friends. Michael working on his traveling typewriter at the Merchant du Vin offices in Seattle. Michael and Charles at an early event. Michael playfully tries on the Beer Hat at a lunch at the Finkel’s house in Seattle. Tom Dalldorf is the Editor and Publisher of the Celebrator Beer News.